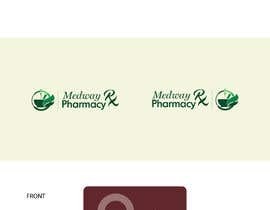 - Keeping the same logo design and improve the green color shades (of the word Zay as it is too dark green). 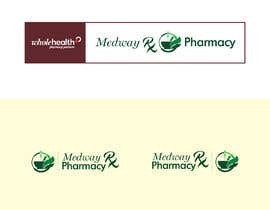 - Integrate the Whole Health Logo to the left of the signage (sketch attached to illustrate). 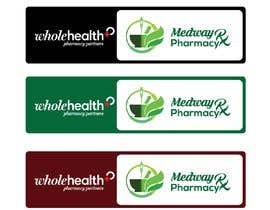 - Stick to the font style of Whole Health as this can't be changed. 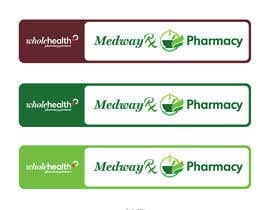 Might adjust the font of Medway Rx Pharmacy to match the Whole Health logo font. 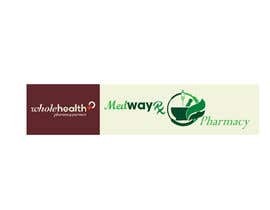 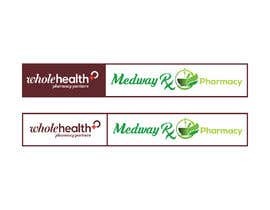 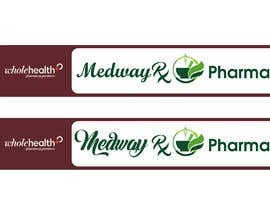 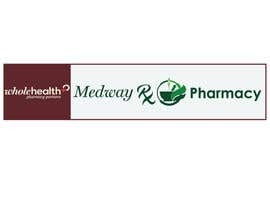 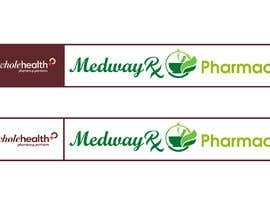 - To make a harmonized back ground color that can fit both logos (Medway Rx Pharmacy and Whole Health) so they look matching on the front store signage. 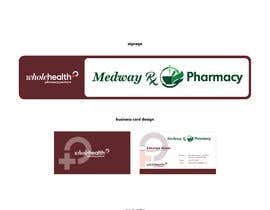 Please keep the Whole Health section only 25 % of the frame (1/4th) and most emphasis on the Medway Rx Pharmacy to be adequate font for easy reading and capture by clients ( the word pharmacy should be good font size as of Medway Rx, don't want pharmacy to be small size as wouldn't be easy to read that this is a pharmacy, same font size and style for the entire name: Medway Rx Pharmacy). 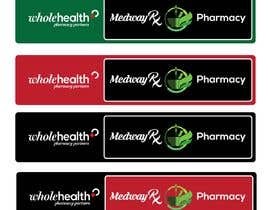 Rx and logo design should stay the same (slight green color shade modifications is okay to match the whole health red colors). 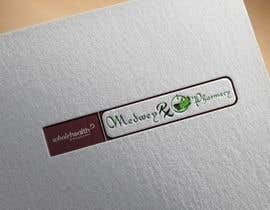 Please check my entry #37 and #44. 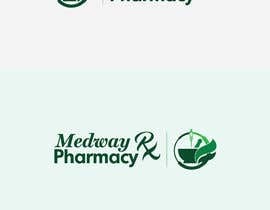 Font style is as same as yours. 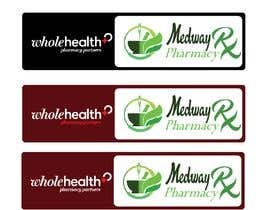 Update: Use the font style of the word "Whole" to write the words "Medway Rx". 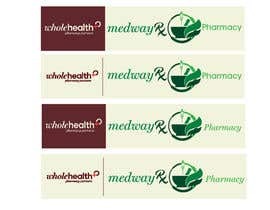 Use the font style of the word "health" to write the word "Pharmacy".